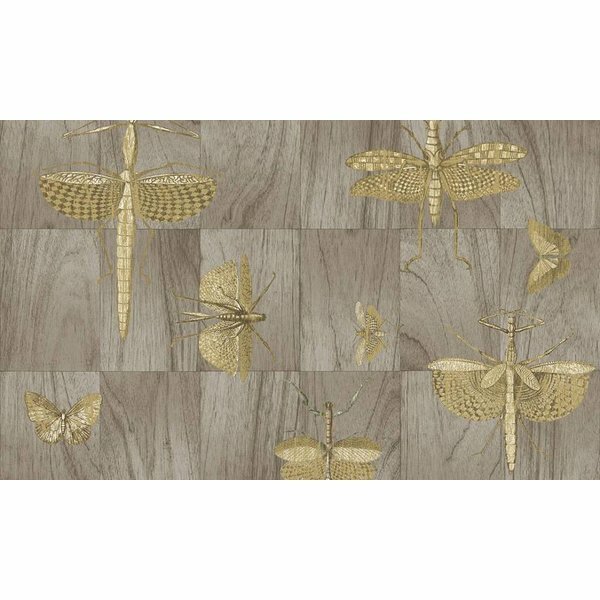 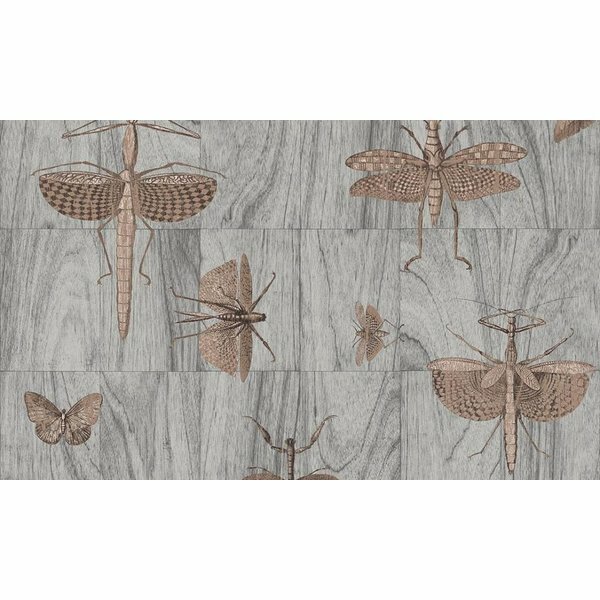 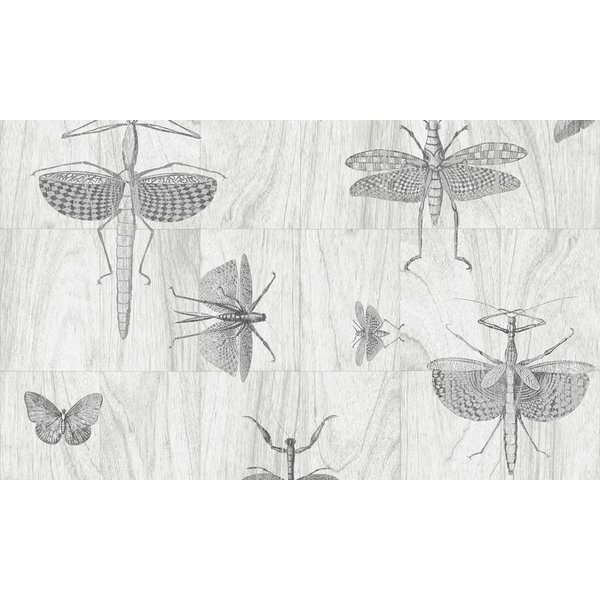 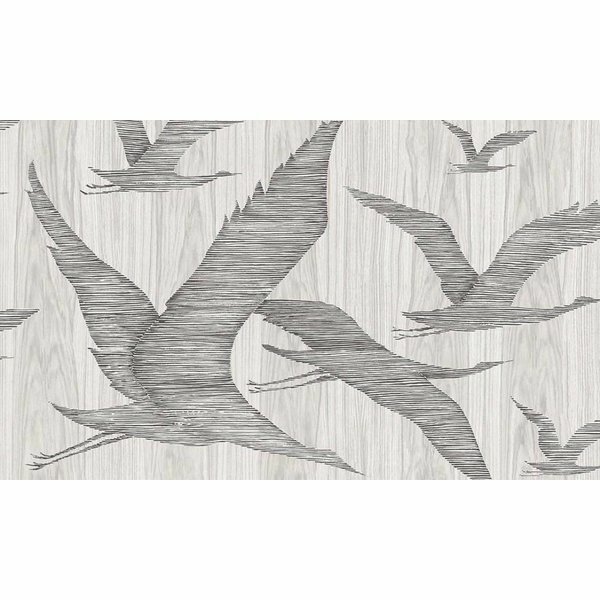 ARTE Ligna wallpaper collection is full of wood wallpaper with the designs Wings, Axedo, Canopy, Hive, Hover, Roots and Scope. 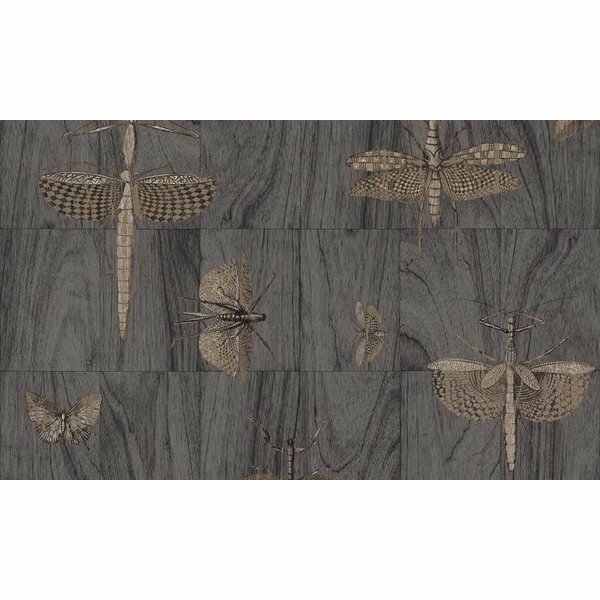 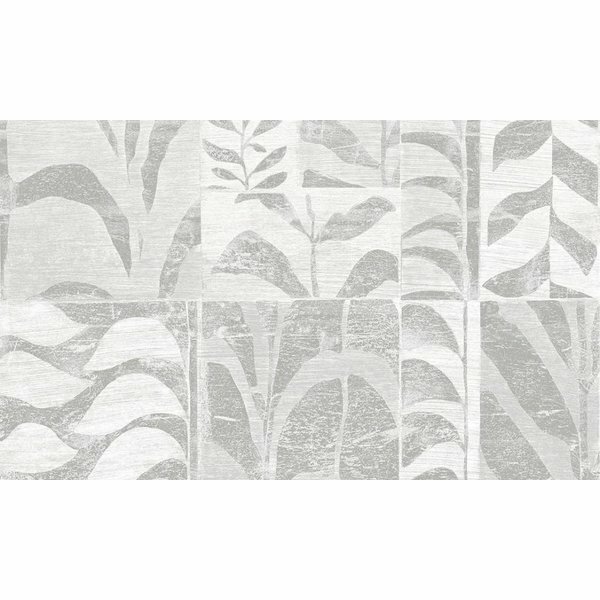 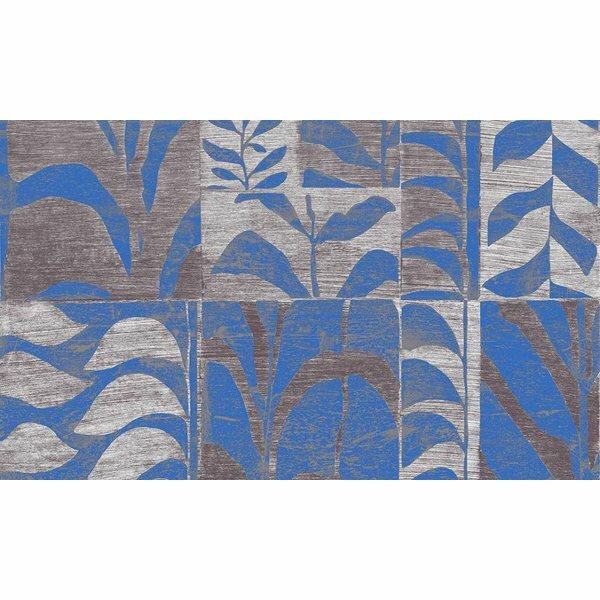 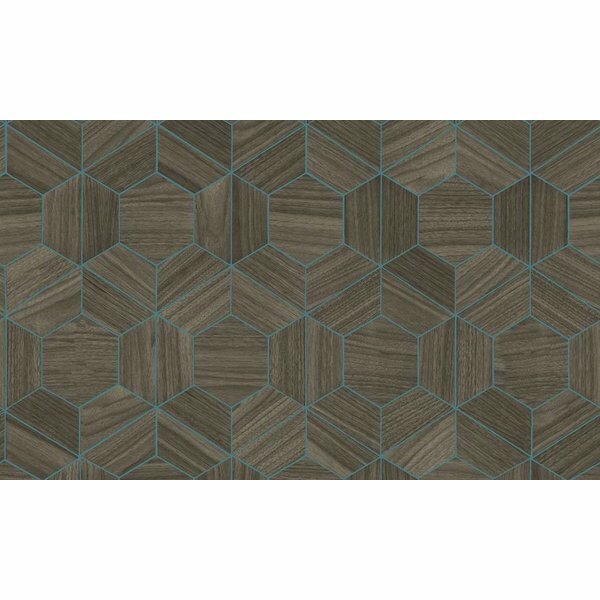 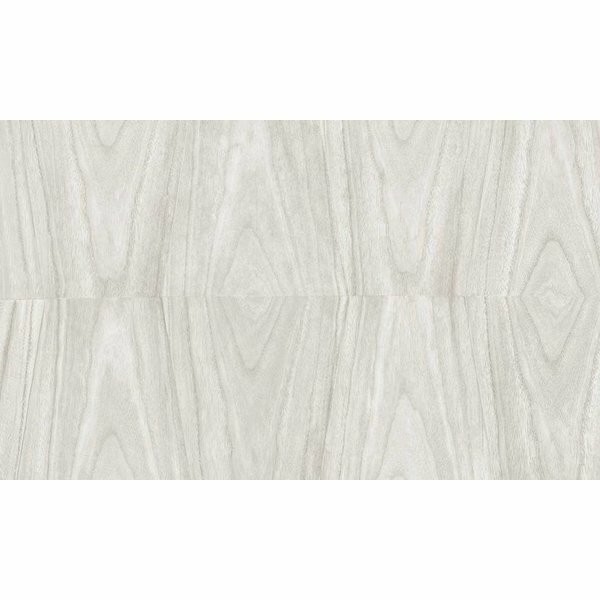 Wallpaper with various designs of similar wood veneer. We are happy to advise you.